Seventh Wave Leisure Ltd (India) has just launched the first religious tourism circuit in Rwanda, in collaboration with Rwanda Tourism Board and Rwanda Development Board. 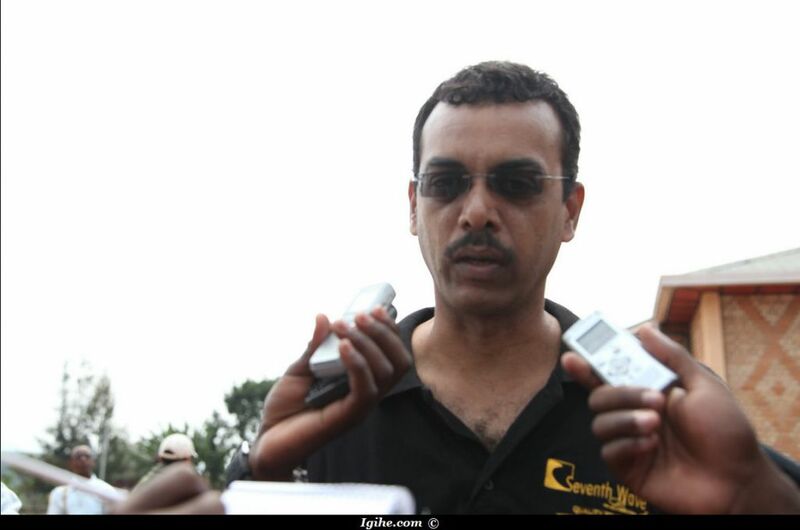 In november 2012, Clarence Fernandes the representive of the Rwanda Development Board in India, writen on the New Times "Rwanda is indeed blessed to have “Kibeho”, where religious tourism can be developed, to give a great boost to the economy." Seven month later, Rwanda Tourism Board announced, the launching of the first religious tourism tour in Rwanda. 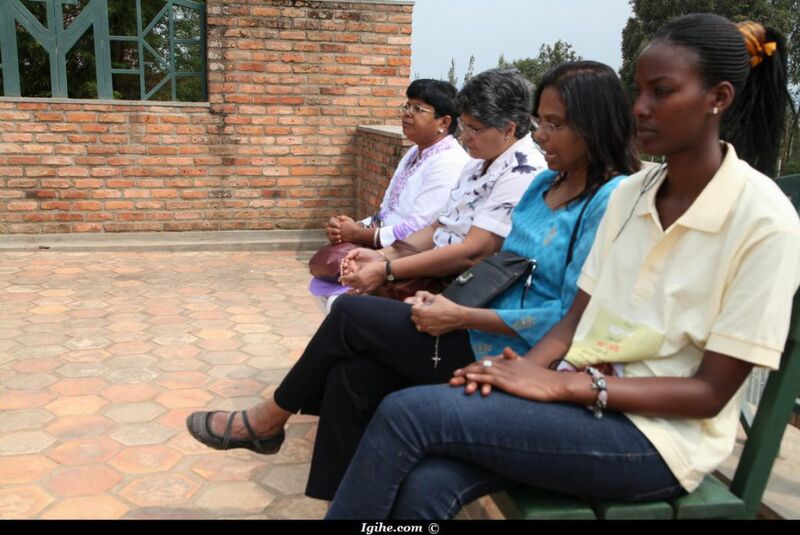 Kibeho is the only place in Rwanda where apparitions were reported in 1980s and in 1990s. Tours will be provided by Seventh Wave Leisure Ltd. The history of Kibeho, where the Virgin Mary reportedly appeared to three girls in 1982, is still largely unknown outside Rwanda. An Indian tour operator wants to change that. Seventh Wave Leisure Ltd, an Indian tour operator established in Rwanda, caters for visitors from different countries, organizing tours to different touristic sites including Kibeho, the gorillas in National Volcanoes Parc, and historical sites. Its director, Ashly Burroughs, says that Kibeho is not yet known worldwide, but he is convinced that the message supposedly delivered by the Virgin Mary is of value to catholics worldwide. 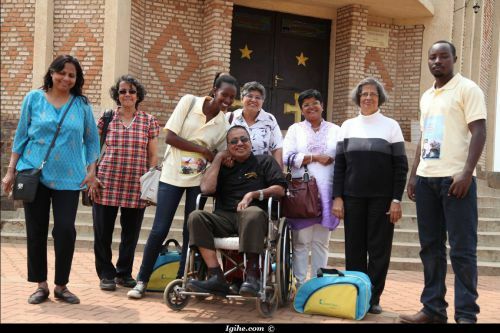 Accompanied by eight Indian tourists, he announced during a visit to the shrine that the company is now committed to make Kibeho's history known and encourage believers to come to visit the site. "We are going to show that Rwanda is a beautiful country and full of many touristic sites including Kibeho. We shall make CDs and documentaries explaining the message and the history of Kibeho, and the more people will know about Kibeho the more they will come," he said. 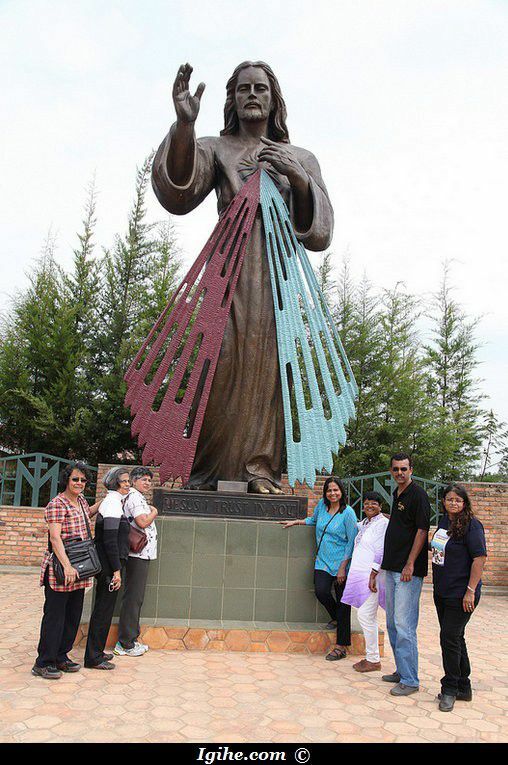 Most of the visitors coming to Kibeho are catholics who believe that visiting the place provides a blessing from the Virgin Mary. Libératha Kantarama, from Rusenge sector in nearby Nyaruguru, for instance, is one of them. "If I come here with a serious problem it will be solved", she said. "I once came here because I had a court case with a high personality. After I left, I met a person who agreed to be my lawyer free of charge and I don't know who directed him to me. It was the fruit of my trip here." Seventh Wave Leisure was formed in the year 1996, to provide tours and leisure holiday related services. We offer value for money tours, value added inclusions, extensive sightseeing and sufficient leisure time on tours.